Our team at Dentistry in Gravenhurst aims to completely relax patients while they are in our office, as your dental visit should be a restorative time for mind, body and spirit. Talk to a team member about ways to help you relax. 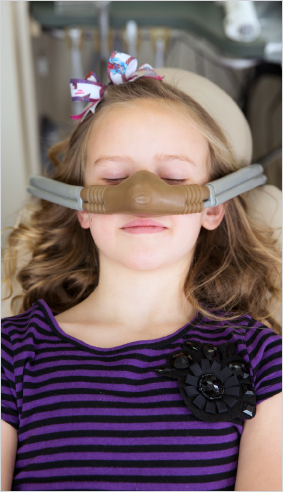 Oral sedation and nitrous oxide allows our patients to leave the office feeling relaxed! 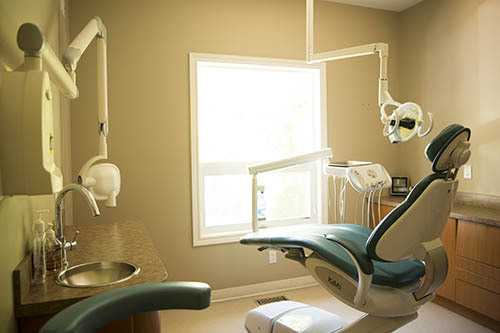 At Dentistry in Gravenhurst we want you to be comfortable and relaxed during your dental treatment. Oral sedation is a form of conscious sedation that gives you a deep sense of relaxation, while all body functions remain normal and intact. The level of anesthesia experienced by each individual is generally different due to body weight, genetics and previous drug history. This type of sedation is given in the form of anti-anxiety pill allowing you to achieve relaxation during your treatment.